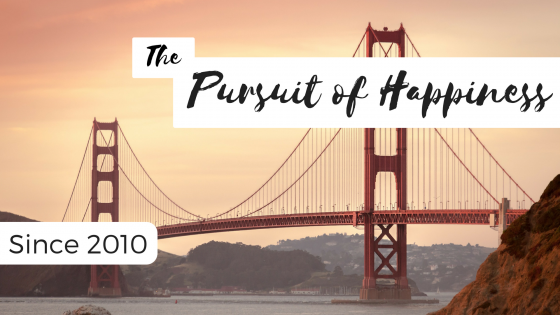 The pursuit of happiness has been a quest that have human beings have been on since the beginning of our existence. What does the Bible say about happiness? What have great thinkers said about it? What about modern research? Join us as Rev. 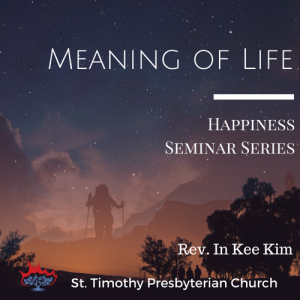 Kim leads us in an exploration of how these sources interact about happiness. Each year we cover a different theme related to happiness. You won't want to miss this series!